We wish all our National and International members and families a wonderful Christmas and a very peaceful New Year. 2nd Dan: M Griffin, C. Whyton. 3rd Dan: D. Bailey, C.Rudge. 4th Dan: T. Fesneau, A. Kerai, H. Baker, J. Dykes, P. Moores. 5th Dan: M. Carpenter, M. Griffiths, G. Jones, G. Seehra. The last Wednesday class at H.Q. for 2016, is on the 15th December, and the last Friday class is on the 16th December. These classes re-start on the 11th and 16th January 2017, respectively. The Ki Federation Office will close on the 16th December and re-open on the 11th January 2017. 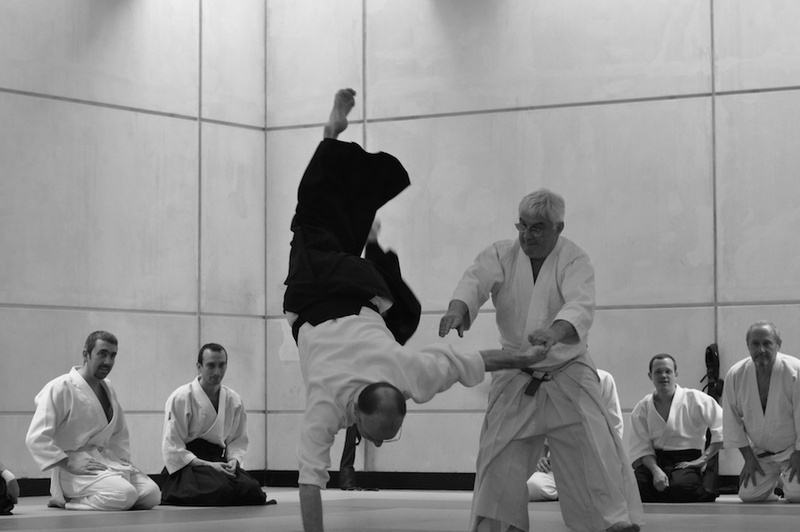 Members who have been invited for their Dan Grading on the New Year course (28th January) should have their full application, with payment, into the office before the end of December. We will require Dan grades for ukemi. 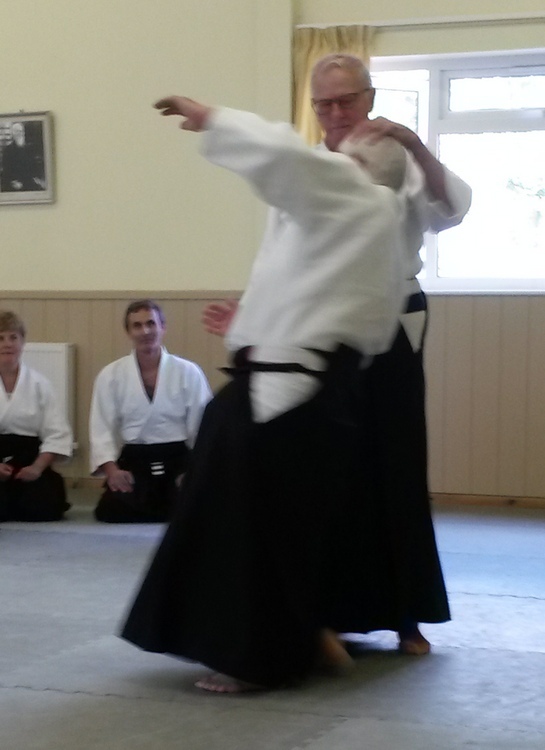 Applications for the kyu gradings on the 29th January should be in by the 13th January. The Australian Federation has supplied a booking form for their area course in April 2017 - click here. 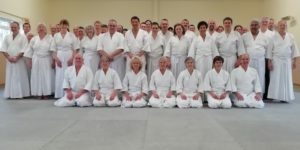 Our thanks go to everyone who assisted on gradings this year - the Grading Officers, the readers and the members who made ukemi. Also to the committee for all their help and support this year.